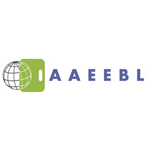 Last week, a colleague and I attended the AAEEBL Southeast conference on ePortfolios. 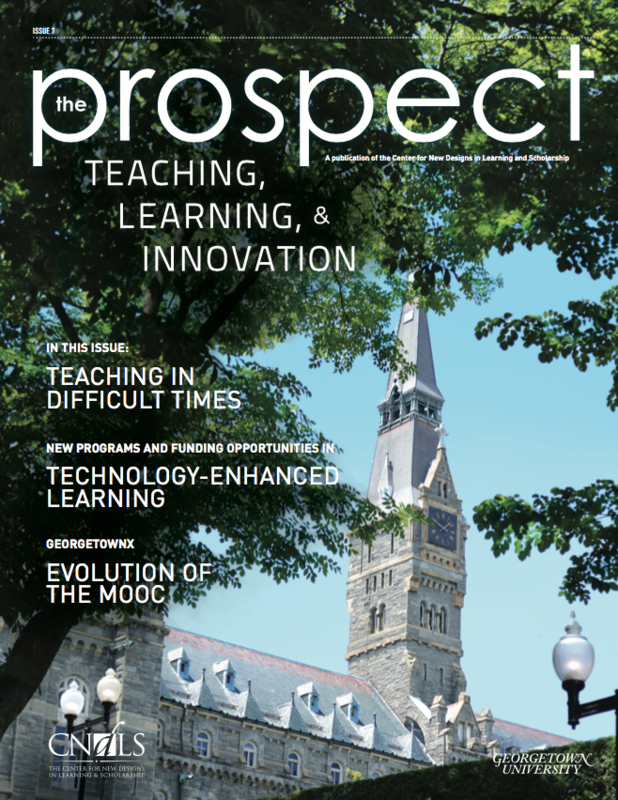 Scholars and teaching professionals from colleges across the east coast and beyond were in attendance, with many presenters and attendees representing the FIPSE-funded Connect to Learning project. I’m currently working on some recommendations, inspired by the conference, for us to take on to provide richer support for ePortfolios. In the meantime, though, I thought I’d briefly share a few of my key take-aways from the conference. We look forward to working with these ideas to continue to improve our ePortfolio initiative. If you are interested in requesting an ePortfolio for yourself or ePortfolios for your students, please request one on our ePortfolio tool page. Posted November 16, 2011 by Anna Kruse & filed under CNDLS.